For many businesses in Canada, to be an effective player in today’s competitive global market, the challenges of finding the right professionals / managers and having them in place, where and when you need them, just keep getting bigger. Besides finding the right fit, an effective immigration program is essential to meeting your immediate business needs and long-term goals. Since it is often necessary to hire someone from abroad to fill the position or transfer an employee from a foreign office to your Office in Canada. 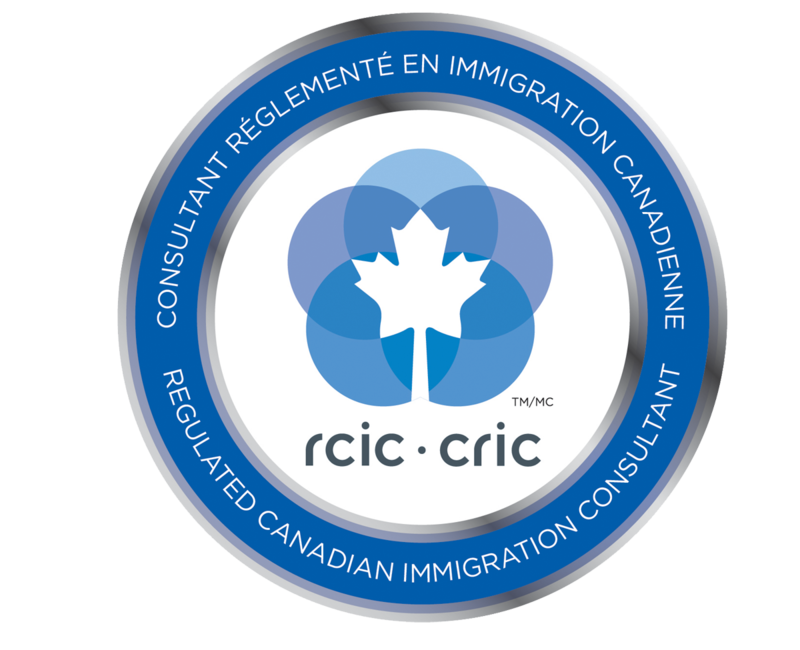 Our team of experienced professionals provide targeted guidance on immigration programs designed to meet your specific needs, based on our knowledge of what works best for companies like yours. Our team will find you the right fit and will also help you with the process of obtaining the necessary temporary or permanent visas/Permits for the selected candidate/s.